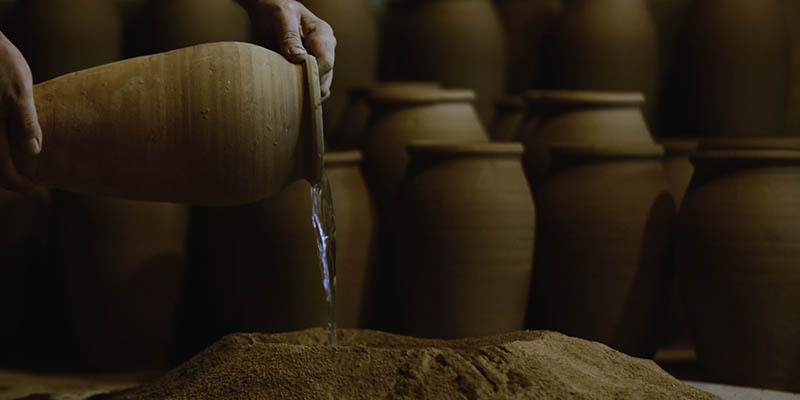 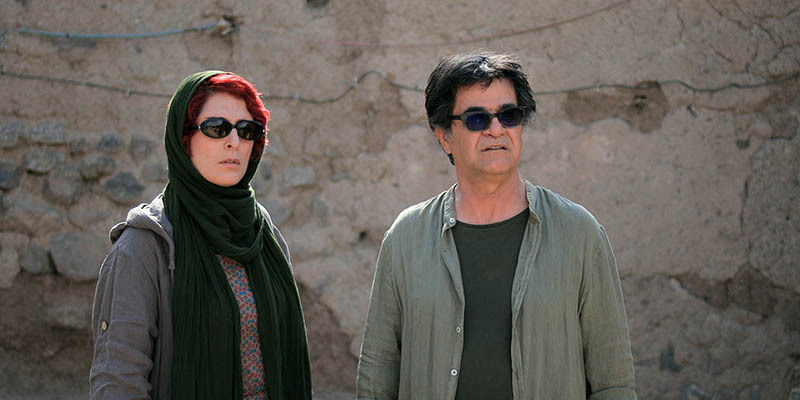 Seven titles including 'Dressage' by Pouya Badkoubeh and '3 Faces' by Jafar Panahi will represent Iran's cinema at the 37th edition of Vancouver International Film Festival in Canada. 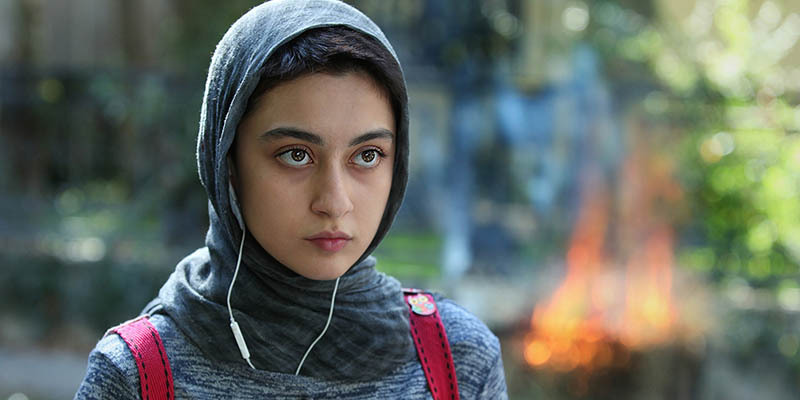 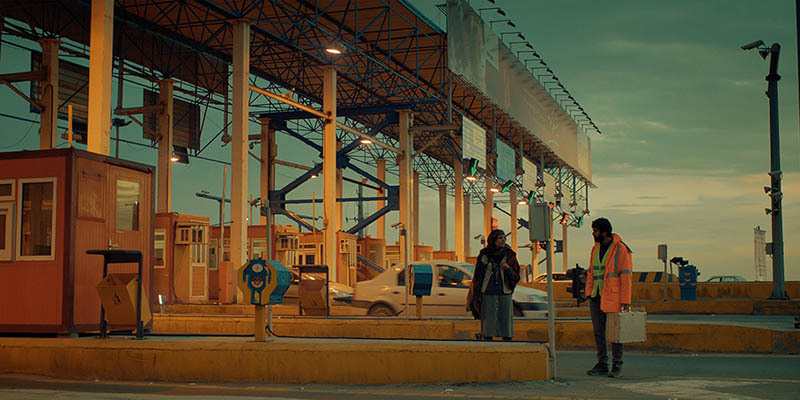 The screening program for Iranian titles at the 37th Vancouver International Film Festival includes: '3 Faces' by Jafar Panahi, 'Dressage' by Pouya Badkoubeh, 'Exit Toll' by Mohammad Najarian Dariani, 'Hat-Trick' by Ramtin Lavafi, 'Hendi and Hormoz' by Abbas Amini, 'The Load' a Serbia/France/Croatia/Iran/Qatar co-production, and 'My Clayey Conception' by Zanyar Muhammadineko. 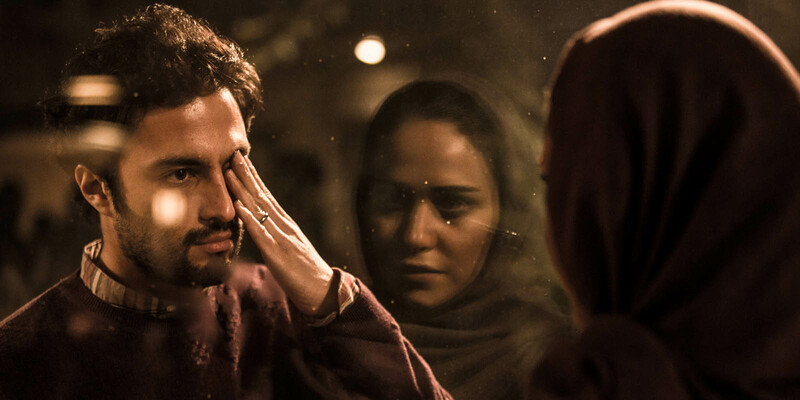 'Everybody Knows' directed by Iranian filmmaker Asghar Farhadi is representing Spain at the festival. 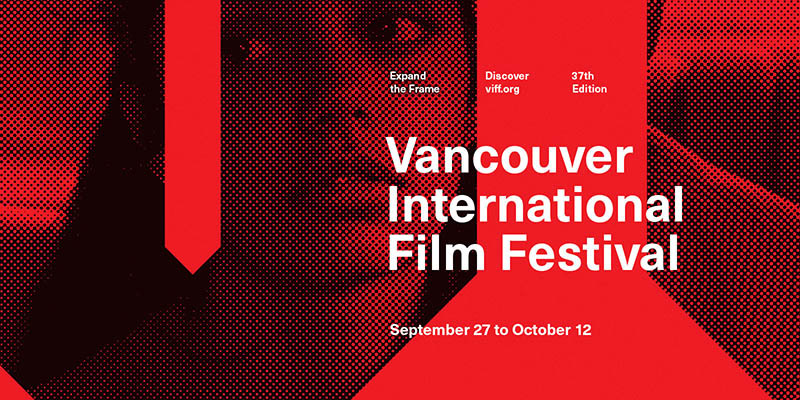 The 37th edition of Vancouver International Film Festival will be held on 27 September and run through 12 October.